For now the best selling chair in the world is Luraco i7. 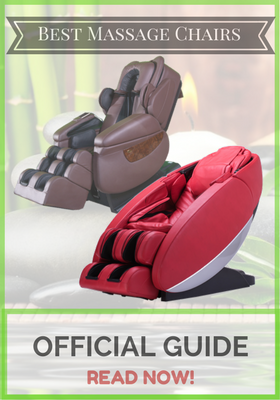 You can read our massage chair official guide here, or check Luraco i7 review by clicking here. It is available now, you can get it here. 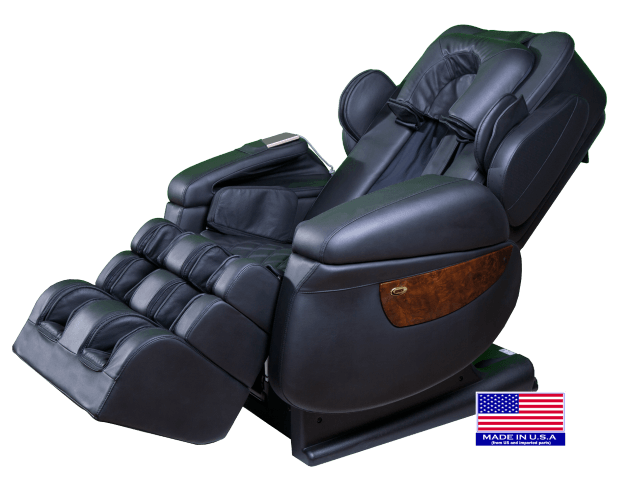 The Luraco iRobotics 7 Massage Chair wins Best of CES 2017 in Health and Fitness. 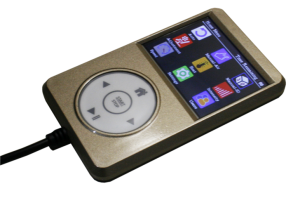 The Luraco 7 is made in the USA and is packed with lots of features. 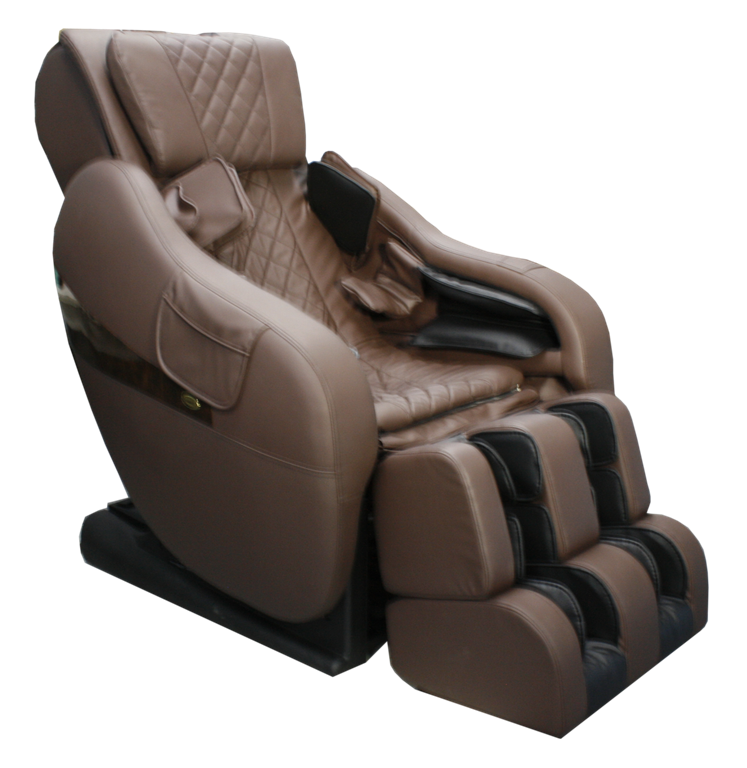 It makes it one of the top massage chairs as of today. The Luraco Legend is an L-track style chair. Luraco Technologies operate out of Arlington Texas. They do R& D in U.S.A, but Structural Hardware & Leather are made in Taiwan. Luraco helps ensure that the products go through a rigorous testing and final assembly in he US helps ensure a highest quality.